A day following the deadly attack on 14 Riverside complex was neutralised, more features about the attackers and their suspected accomplices continue to emerge. Police reports show at least 12 people have so far been arrested among them the wife of the key suspect behind the assault that left 21 people dead and numbers injured. The woman recognised as Violet Kemunto, is said to have been coupled to the suspect for one year and lived unitedly at their Mucatha home where she was arrested. Exposeke.com understands the former student of Masinde Muliro University of Science and Technology (MMUST) had graded from the institution with a degree in journalism in 2014. 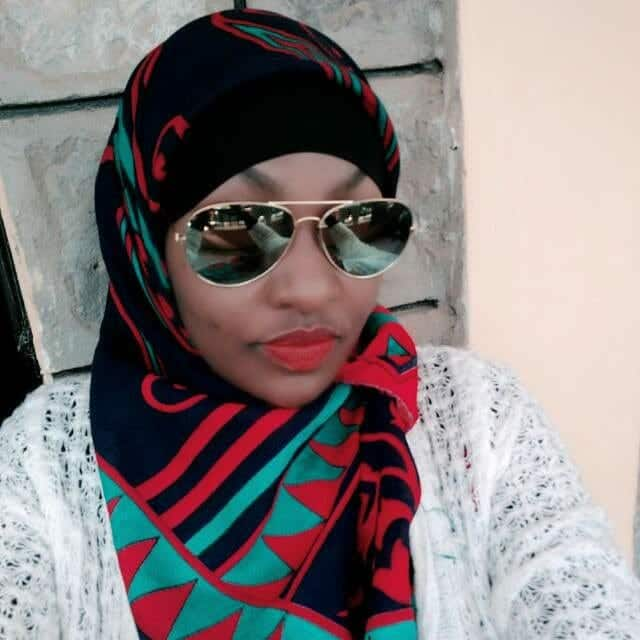 According to her former classmates, before the two got partnered in January 2018, Kemunto was a calm student and a pious woman. She was detained on Wednesday, January 18, at their house where the suspect, Ali Salim Gichunge, is said to have been living together with other suspects. Their detentions came after neighbours informed police the car, a Toyota Ractis KCN 340E, used during the attack had been spotted in their compound. They are recorded to have lived in the neighbourhood for months while planning the attack and later on sold their household goods just days before executing the attack. Two others suspects also supposed to have been communicating with the terrorists before and during the assault were also arrested and remain in police custody. One was arrested at a restaurant along Kimathi street in the Central Business District (CBD) while the other was captured at the Two Rivers Mall.